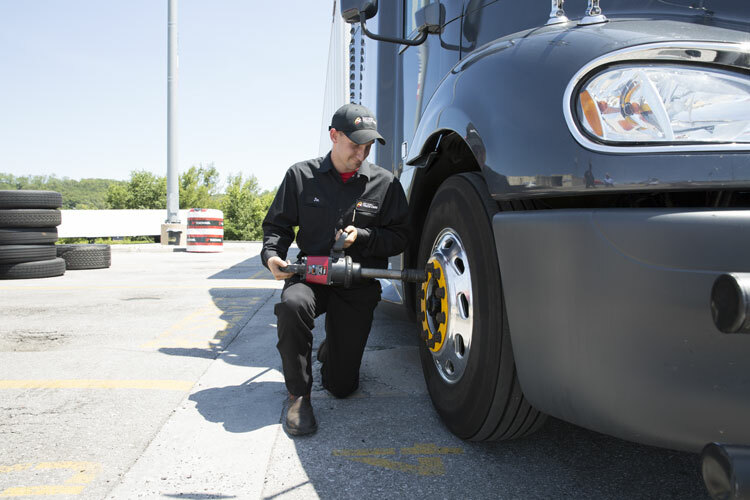 We are currently hiring mobile tire technicians, certified technicians, diesel mechanics, shop service advisors, assistant managers and managers. Apply to become part of a growing, family-like team that is dedicated to delivering the experience and support our guests know and expect from us. We offer a variety of development and career growth opportunities, competitive pay and benefits to all team members. Benefits include weekly pay, medical coverage, paid time off, meal discounts and more. Required job qualifications and training vary based on position. On-site training may be required. Pilot Flying J is a great career choice. Their care and concern for their team members is unmatched in the industry. Many of the core values I had in the military such as; respect, integrity, and commitment are present at Pilot Flying J. These values make Pilot Flying J a great place to work and an industry leader serving drivers in the US and Canada. Pilot Flying J is an excellent organization. We have family values, excellent Team Member benefits, and a vision for the future. The Truck Care Department brings a new and long awaited product and service offering for our guests. My years of experience will help our new division grow and provide new opportunities for our Team Members. I believe that PFJ offers the same opportunity the Military gave me. Hard work, discipline and dedication will allow you to reach heights in the company that are not readily attainable anywhere else. This is truly a people first company and seeks to bring out the best in you while giving back the best in benefits, salary and atmosphere. Working for Pilot Flying J has been one of the greatest opportunities I have ever embarked on short of my time as a Soldier. This is definitely a place I intend on retiring from.